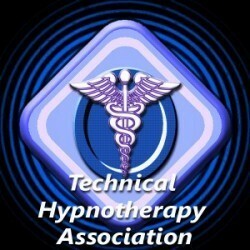 Category Archives for "Goal Setting"
0 Resolutions Stick With Hypnosis! 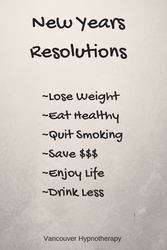 0 7 Steps To A Successful New Years Resolution! 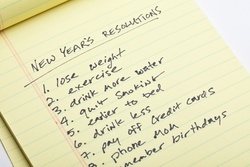 7 Steps To A Successful New Years Resolution! Vancouver Hypnotherapy is a subsidiary of Aligned Hypnotherapy. Copyright text 2018 by Vancouver Hypnotherapy.